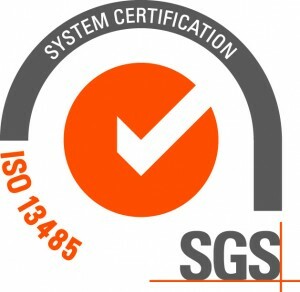 IRISS Medical Technologies is an independent private company that develops diagnostic-assistance devices in ophthalmics and eye data analytics, aimed at ophthalmologists and optometrists as well as paediatricians and family practice doctors. 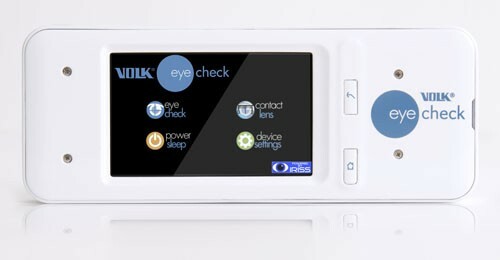 The patented IRISS technology powers Volk Eye Check – a simple to use handheld device which provides automatic real-time ocular measurements of key eye parameters, to assist in diagnosing various eye conditions. 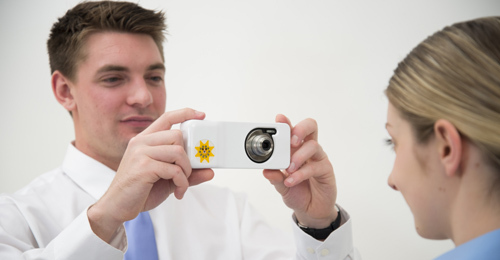 The device provides measurements relating to pupils, irises, apertures, lid position, and pupil eccentricity. 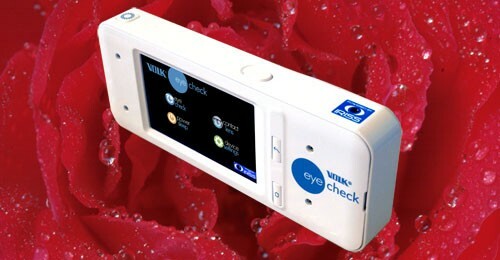 The device is a novel and invaluable tool for helping to diagnose certain eye conditions, for optimal fitting of contact lenses and for providing accurate lid measurements in oculoplastic examinations. 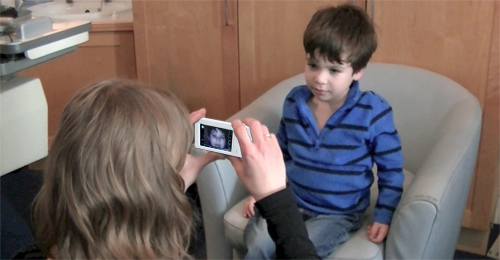 Importantly, Volk Eye Check measures eye deviation which may be indicative of strabismus. 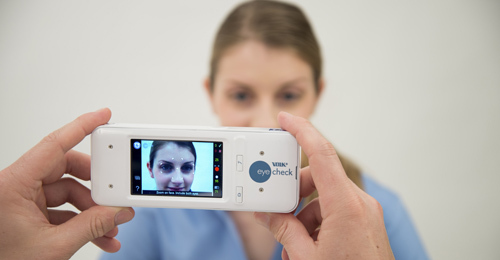 Additionally, the measurements can help clinicians in assessing conditions such as anisocoria, ptosis and buphthalmos. 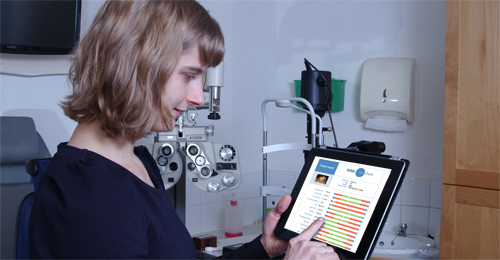 Data from the device is aggregated in a unique Cloud-based system and provides a large repository of eye health information, which is available to its clinician user base for data analytics.